I want to be a blogger. I confess. But as of yet, I have been unable to pinpoint a cohesive idea or point of view from which to write – an essential feature in any successful blog. Glancing below, you will note my feeble attempts to jump start this vision. It has been 7 months since my last post – a post inspired by the concrete jungle, New York City. Fittingly, the post that I am currently writing is motivated by an opportunity in that same big city. In May I will embark on a relatively short, two month stay in New York to complete an internship at the fashion publication, Harper’s Bazaar. I am excited and nervous to begin, but am sure that it will be an invaluable learning experience. In the next few months, I hope to journal about my summer experience in the city, and perhaps even piece in a few unrelated posts. Stay tuned! A recent three-day stint in New York has left me feeling inspired to share some of my favorite spots in the famously admired neighborhood of Manhattan – the West Village. This neighborhood spot attracts diners from around the city. 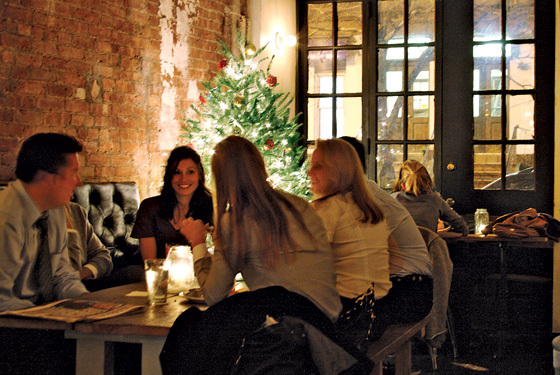 It boasts a cozy atmosphere, delicious plates, and great people watching. Gisele Bundchen, Anderson Cooper, and Robert Downey Jr. are among the celebrities that frequent this joint, commonly for brunch. The perfect place for a romantic evening. Nestled on a quaint, residential street, The Place offers exquisite cuisine and an intimate atmosphere. The menu changes with the seasons to bring only the freshest selections to diner’s tables. Options tend to be on the pricey side, but ten percent of each bill is donated to one of 30 diverse charities. Great food and atmosphere coupled with social responsibility – now that’s the type of dining that you can get behind! 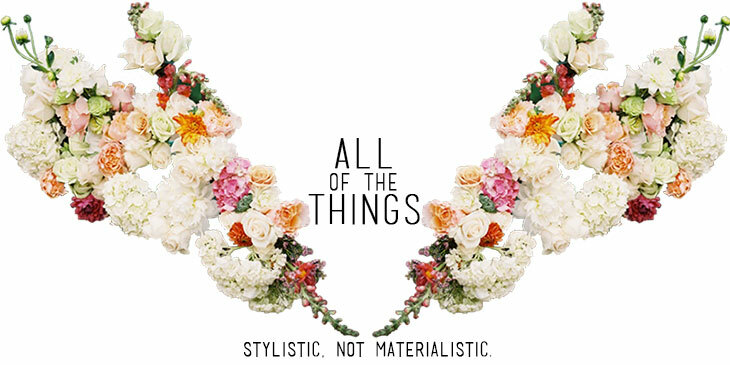 A one of a kind shop presented by the retail king of the West Village, Marc Jacobs. Bookmarc offers an incredible selection of coffee table tomes. From the bizarre, to the beautiful, to the educational, you won’t be able to leave the store without purchasing a book (or at least lusting after one). In addition to reading materials, the shop touts affordable, branded supplies. Pencils, Sharpies, bags, journals, and post cards (all adorned with the “Marc” name) are just some of the trinkets available for purchase. Authentic Mexican with a creative twist. This restaurant has multiple locations – three in New York, one in Chicago, and one in Miami. Though it is not exclusive to the neighborhood, it’s still worth a visit. Their not-to-be-missed guacamole and unique tacos are my favorite menu items. 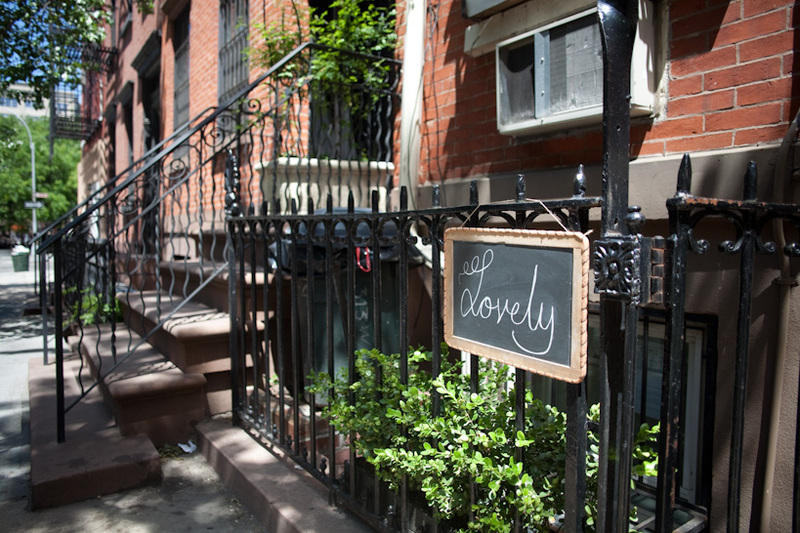 This quaint bridal boutique lives up to its name – “lovely”. The shop specializes in on-trend, stylish gowns that don’t break the bank. The atmosphere, owner, and employees are sure to make your shopping experience feel special and individualized – just what any bride would want in preparation for their special day. Though I’ll admit that I’ve never actually patroned this bar, I’ve walked by many times with longing. The paned windows of the enchanting tavern cast a glow onto the street and expose the rustic yet elegant interior. Delicious cocktails, imported beers, and surprisingly scrumptious bar food are just a few reasons to take a step into Wilfie and Nell. 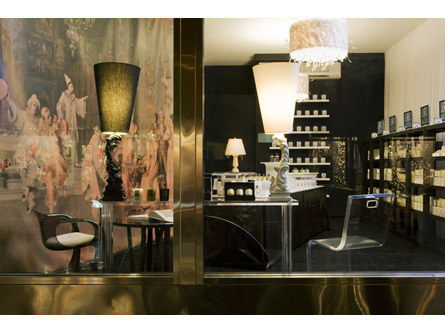 The legendary French perfumer boasts a prime retail spot on the most desired block of Bleecker Street. The gorgeous scents wafting subtly from its doors are enough to draw in any casual passerby. Your Neighborhood Office (YNO) is one of those businesses that you see in movies and read in books, but don’t encounter in real life…until now. As a locally and independently owned business center, YNO employees will do just about anything to help you out. Offering numerous services such as a 24 hour mail box, passport photos, personal shopping, printing, bookkeeping, shipping, computer repair, and even messenger services, no problem is left unsolved. If the service is not listed, just ask – you might be surprised! This pizza joint makes a common appearance in the transition scenes of the hit sitcom, Friends. Voted as the best pizza in NYC, it’s endorsed by many a celebrity. Though the fame of this restaurant adds to its intrigue, the goodness doesn’t stop there. John’s dishes out classic, tasty pizza. If you decide on John’s, you will certainly leave with a satisfied stomach and no regrets. This family owned, Italian bakery has been in business since 1974. 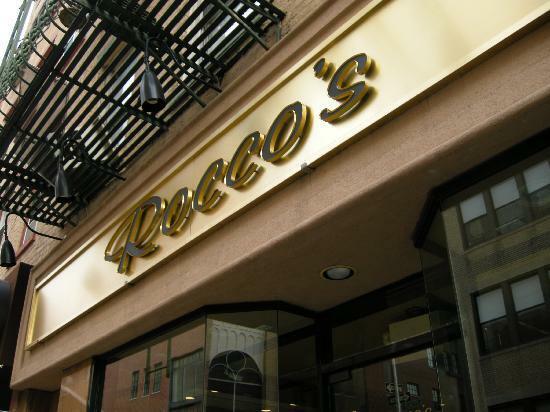 Rocco’s invites you to “indulge in sweet tradition” and sample their pastries, cookies, cakes, and seasonal items. My two favorite treats are the “Large Chocolate Chip Dipped Cookie” and the ever-so-yummy “Banana Cream Pie”.